URGENT ACTION ALERT: Don’t let them KILL the brumbies! Read the petition and sign it here . Then share it with everyone you know! They didn’t learn their lesson. 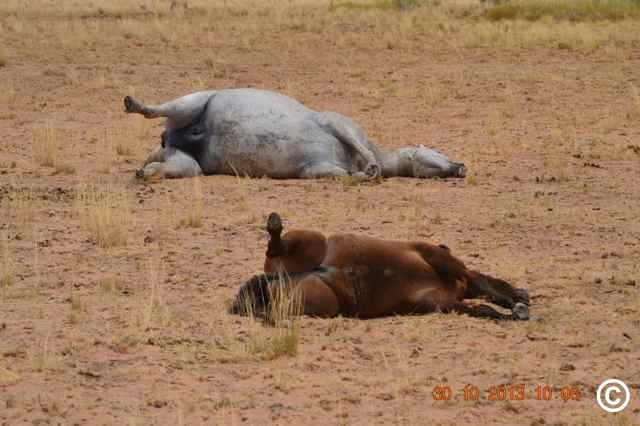 Now they want to SHOOT AND KILL the Brumbies again! Leaving them to DIE a HORRIBLE DEATH like they did before! Some were shot dead while giving birth! Watch the video below and share widely! Note: the images provided are from previous “culls” as we will all stand with Australian Brumby advocates to stop the killing! 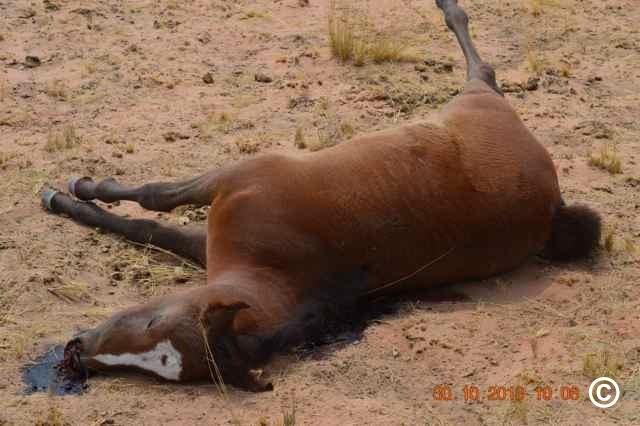 This entry was posted in Uncategorized and tagged 'animal cruelty', animal welfare, Australia, Brumbies, Brumby, cull, Government, kill, Mustang, petition, RSPCA, suffering, wild horses by Protect Mustangs. Bookmark the permalink. THIS IS SO CRUEL TO LET THEM DIE LIKE THIS. WHAT KIND OF PEOPE ARE THESE TO JUST KILL AND EAVE THEM. AND WHY WHY WHY KILL THEM IN THE FIRST PLACE. THIS SHOCKS US ALL IN THE U.K.
Australia has become as vile as Japan and the US in how their wildlife is treated. A pox upon those who believe this is a moral or ethical way to deal with the horses. This makes me cry.. How Can people be so hartless and cruel. This shocks us also in the Netherlands. The culture of cruelty, in Australia is ongoing ,years ago they shot Aborigine people on sight, children included. It is a cruelty based thinking that comes up with shooting horses and leaving them to slowly, painfully die. Shows how cruelty thinking, limits any other better solution. Cruelty dumbs down the brain. What we do not cherish and save we lose forever. I dont understand how this barbaric practice benefits anyone. What???? Do they wait till they die a horrific death, then pick up the bodies and put it on dinner plates?????? Evil!!! so cruel and sad. killing families. This is just So Very Wrong! Please do not kill the brumbies. Again man can’t leave well alone..Those poor horses killed in such a manner..Needs to be stopped now..